 A pay equity process is being conducted for services like yours that are party to the Early Childhood Education Employment Agreement of Aotearoa New Zealand (ECECA). Te Rito Maioha Early Childhood New Zealand are representing employers and NZEI Te Riu Roa are representing teachers. The aim of the process is to come up with pay equity rates which we will enter into negotiations with the government to fund. The next step in the pay equity process involves a work assessment. A work assessment is a process where we collect information about the skills, responsibilities, effort and conditions of teachers’ jobs. In the pay equity context a work assessment fully recognises the skills and knowledge that are commonly overlooked or undervalued in work predominantly done by women. Interviews will be scheduled September. Preferably employers will release participants for the interview; however there is some funding to cover relievers for teacher release if necessary. The interviews will last 1 – 1.5 hours and will be completed face to face or via a video calling service. Interviewers will be a trained representative. Another trained person will be present to take notes. Participants will be sent the notes after the interview to check they are correct. A summary of participants work may also be prepared for them to check. We may ask participants to have their picture taken and to share a little about themselves and their work for NZEI Te Riu Roa social media. Centres/services may be identified as part of this. All information gathered as part of the interviews will be kept confidential to the authorised representatives of Te Rito Maioha and NZEI Te Riu Roa, the interviewer and the scribe. The information will be analysed using the Equal Pay Job Evaluation Tool and be compared against male dominated comparator groups in a process towards agreeing pay equity rates.